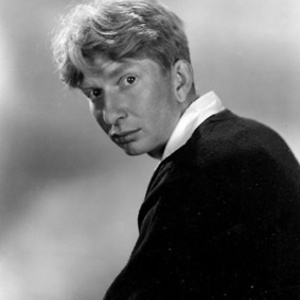 You guys know who Sterling Holloway was, right? The original voice of Winnie the Pooh, Kaa, the Cheshire Cat, and a few others, this guy and his distinctive voice were legends. Anyways, I want to see if anyone on this site can do a good impression of him. I think it would be fun to use a Sterling caricature for narrations and whatnot in my projects. I also have a character, Mr. Eldoon, in my Kelly and Kimball project whom I imagine as both a physical and vocal caricature of Holloway.